The drug’s promising FDA panel review will leave a mark in the pharmaceutical industry, but maybe not so much in the US cannabis space. Marguerite: I truly enjoy your vistas. 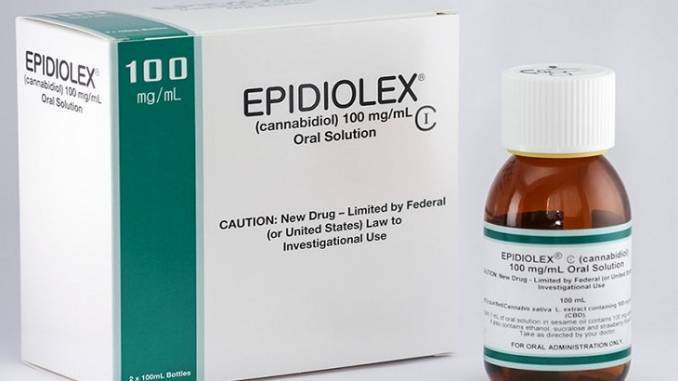 Here is one from the USA: If FDA grants final approval to GW’s Epidiolex® a volcanic eruption could transpire, rendering Mt. Kilauea a relative backyard fireworks show in its economic impact. Through FDA invoking the authorized Investigational New Drug (IND) card it could exclude all other CBD-centric products from the US market landscape (and there are hundreds of such brands in commerce). To this end, FDA has already issued ten warning letters citing the GW CBD IND card. These letters are specific to the named brands only. This harkens back to the battle between Merck, with its pioneering statin drug, lovastatin (Mevacor®), and dietary supplement brand Pharmanex® and its branded red yeast rice (RYR) extract with its native but engineering-enriched chemo-identical lovastatin [mevinolin] content (Cholestin®). Ultimately, FDA prevailed and the high lovastatin RYR extract, and similar, engineered RYR offerings from other brands, were excluded from the market. Like RYR extracts that were enriched in lovastatin, many CBD-centric ingredients are subjected to manufacturing and processing steps that yield distinctively high CBD content. Even if this can be successfully disputed (the IND tack) FDA still has another legal mandate to exclude CBD products, as none of them appear to comply with the regulatory requirement asserting safety through scientific investigations (New Dietary Ingredient or GRAS). This legal approach does not appear to have been invoked to date.